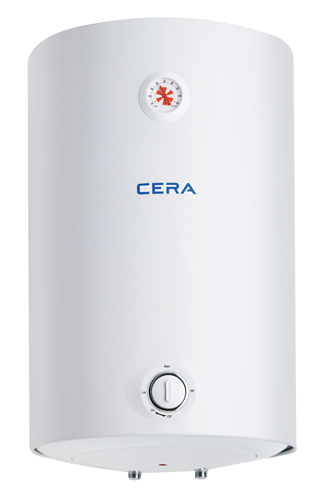 Cera enters the water heater segment with the launch of its Viva range of instant and storage water heaters. 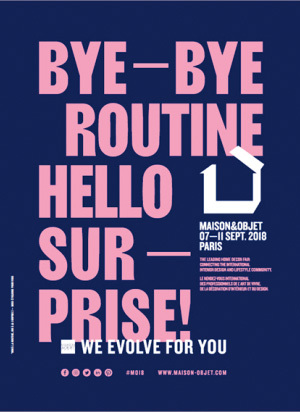 Cera, India’s fastest growing home solutions provider, which has been known for its path breaking innovations since 1980, offers a wide spectrum of experiences through an extensive range of products. To complement the sanitaryware products, there is a range of faucets, tiles, shower products, kitchen sinks and personal care products. 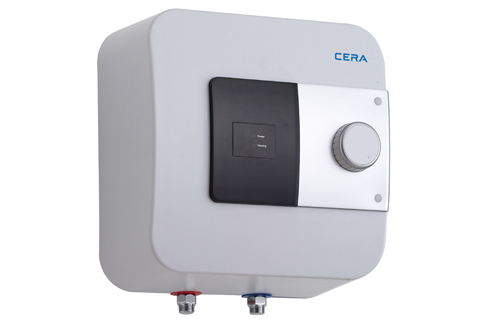 Cera has also recently entered the water heating solutions segment with the launch of Viva range of instant and storage water heaters. When asked, Mr. Atul Sanghvi, Executive Director of Cera said, “The market for water heaters in India is growing at an annual rate of fifteen percent, an estimated market size will be close to Rs.2,500 crores and at Cera we aim to capture ten percent of the organized electric water heater market within a year by using the strength of our brand and distribution channel”. The organized sector constitutes sixty percent of the market, of which seventy percent is electric water heaters. 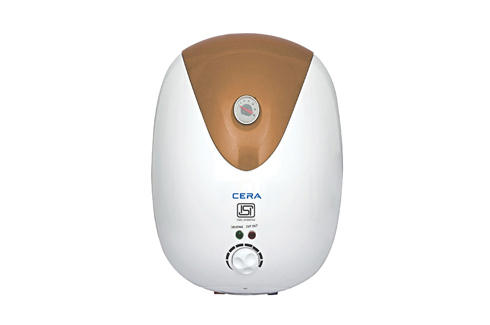 Cera Viva water heaters feature advanced technology infused with Italian styling. 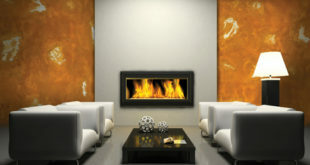 Their compact size saves space, thermostat and auto cut-off save time and gives safety. They are further enhanced with state-of-art materials to extend lifespan and a range of other safety functions. All this combined makes Cera Viva water heaters a premium and preferred consumer choice. Cera, the leader in Indian sanitaryware is synonymous with breakthrough innovations, quality solutions and customer satisfaction. Its products are a testimony to its commitment towards understanding the customer’s needs. This drives every innovation, while Cera’s products continue to deliver efficiency and eco-friendly benefits.